Dan Held, co-founder of Interchange and ZeroBlock, published an article in Medium on 4 October in which he explains why the initial distribution of bitcoins is so far the fairest within the entire ecosystem. According to Held “Satoshi set out to design the fairest possible system“. Unlike the projects where the pre-mining of crypto coins is carried out, Held explains the tests that confirm that Satoshi did not pre-mine and that, in addition, he placed Bitcoin’s open source so that anyone could easily mine at its inception, without the need for high processing power. He also points out that the day after the release of Bitcoin’s code, Hal Finney, the pioneer of this technology, had already begun mining bitcoins. Similarly, among other proofs that there were no pre-mined blocks is the message included in the first block of the Bitcoin chain, known as the Genesis block, which states that “It was different from all other blocks (there was no previous block for reference) and required a custom code to extract it. Held points out that two months passed between the publication of the technical document and the launch of Bitcoin’s first software. In addition, he explains that the time stamps on the blocks after the Genesis block also show that Satoshi Nakamoto did not intend to be the only one to mine the first blocks of Bitcoin. In addition, he emphasizes that Satoshi mined bitcoins because of the need for a miner for the network, and that once the network stabilized, he stopped operations. 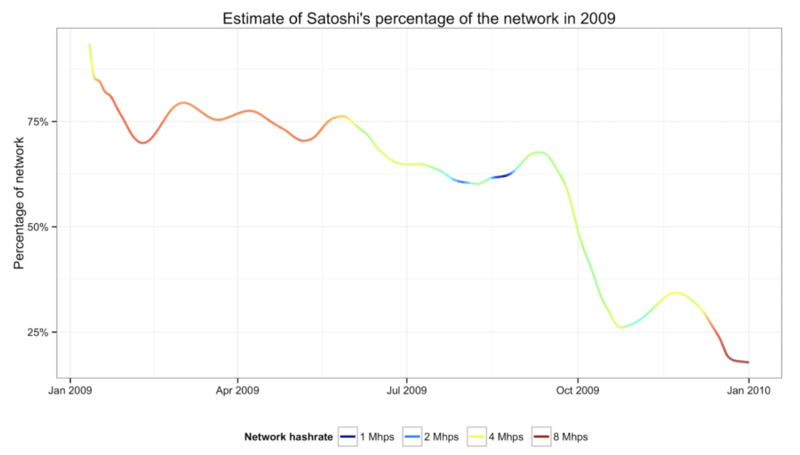 He states that he “reduced his hashrate % slowly and steadily”. With respect to the crypto coins that Satoshi may have obtained, Held relies on a BitMEX investigation and claims that there is “a high probability that he was the miner who minted about ~700,000” (crypto coins). The first pioneers were crazy enough to take the financial, temporary and social risks to participate in the Bitcoin project, keeping it alive and acting as referees to the system at its inception. In his publication, Held also refutes claims that Bitcoin is a fraudulent investment system. To do so, he relies on three aspects of the peer to peer system that make the difference: transparency, usability and never promised returns on investment. The market’s determination of what a Bitcoin is worth has nothing to do with the biggest fools that enter the system, but a subsequent effect of its true value proposition, which it already had, even when it was worthless. As far as investment returns are concerned, he points out that the original Bitcoin document never spoke of generating profits, as do the scams that promise high yields and where the first to enter are those who create capital from the entrance of new participants, creating a pyramid or Ponzi scheme. He points out that among the first bitcoiners many of them lost their coins, while others sold them. Held highlights Satoshi’s human character by pointing out that he was not an infallible being, but points out that he carried out the fairest possible distribution of the first bitcoins. For this reason, in his opinion, it is “intellectually dishonest” to compare it with the Initial Coin Offerings, the most popular method of collective financing in the blockchain ecosystem, which in many cases has ended in scams. Satoshi wanted to make everyone aware that Bitcoin was not a scam. The conservative downsizing of his contributions to mining, his exit from the community, without spending any of his coins, nor using his influence for any purpose, shows that he wanted the world to decide for his project and judge it on its own terms. Along with Bitcoin, it can be said that there are few projects in the ecosystem that did not start with ICO. Such is the case of Litecoin, in which there were no advantages that favored some miners over another. In addition, there are other projects where a pre-mining process has taken place, such as Dash, or where the founders have concentrated a large part of these cryptos, such as Ripple and XRP. On the other hand, projects such as Ethereum did carry out an ICO and is currently in second place as far as market capitalization is concerned. However, the ICOs do not always have a happy ending: there are many cases in which they ended up in scams. 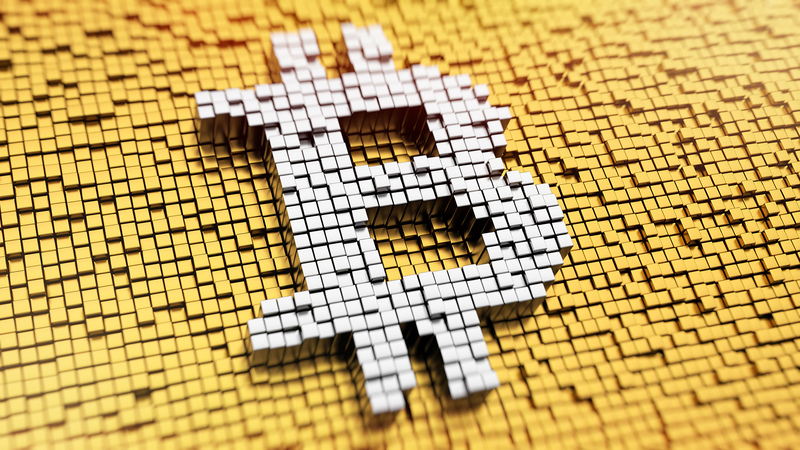 But, as Held closed its publication, “Unlike all the other founders of history, Satoshi never got paid” and probably there is no other project with a distribution of the crypto currencies with the same conditions as happened in Bitcoin, when a cryptocurrency was worth nothing, but what was sought was to encourage the adoption of a new economic system between peers. Next articlePutting things in perspective: Where is bitcoin right now and where can it go?